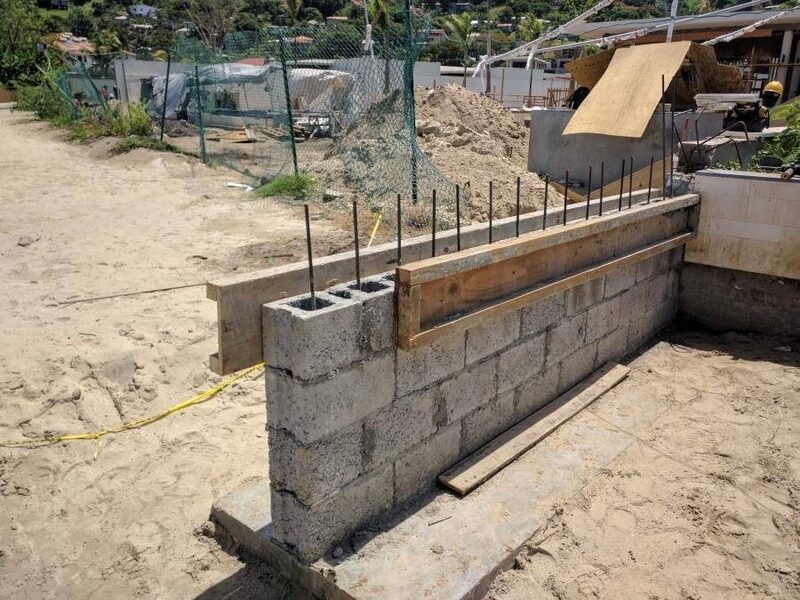 The controversy surrounding the erection of 2 concrete structures at the construction site of the Silversands resort in Grand Anse, has caught the attention of the Physical Planning Unit. 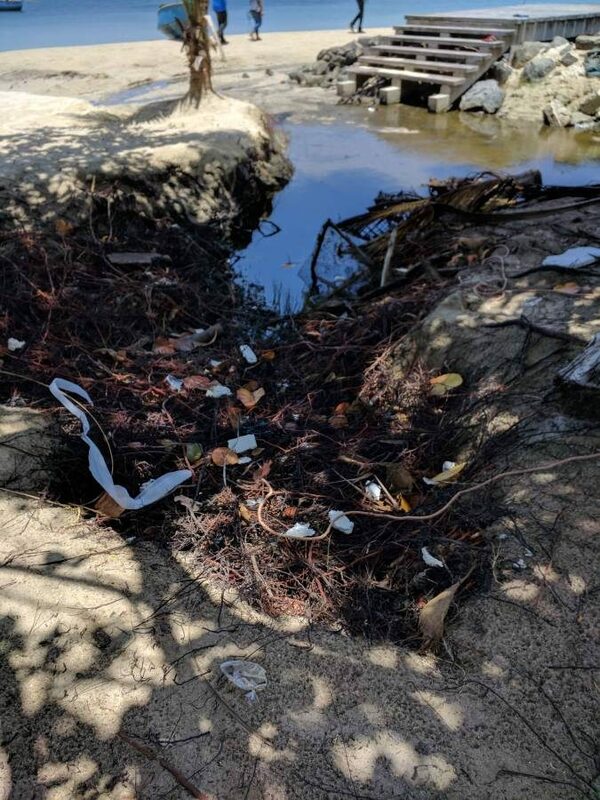 This issue was brought to the fore by a concerned resident and business owner in the area who was appalled at the sight of 2 concrete structures being built approximately 17 feet away from the low tide mark. Opting not to speak on camera, Senior Planning Officer in the Physical Planning Unit, Fabian Purcell indicated that their office was not made aware by the developers of this additional structure. Therefore, the Physical Planning Unit will be in contact with the developers of Silversands to address this matter. On Friday, NOW Grenada visited the area and got feedback from fisherfolk and users of the beach who expressed concerns over this recent development. From the start, the project has received a lot of negative criticism especially from environmentalists, over the likely social and environmental impact the construction will have on the world famous Grand Anse Beach. The 10.5 acre project site, situated within the hotel belt of Grenada, was once occupied by vegetation and supporting ecosystems which were later removed to commence construction. Although the Silversands developers Joyau Des Caraibes Limited commissioned Innovative Environmental Solutions on 1 September 2014 to undertake an Environmental Impact Assessment (EIA) for the resort project, longstanding Grand Anse resident Augustine “Foods” Andrews is convinced that the developers did not conduct a proper environmental impact assessment before commencing construction. NOW Grenada was made aware that a meeting has been set by officials from the Physical Planning Unit with the developers for Tuesday morning at 8:30 am.